Evening everypeoples, hope your weekend has been off to a good start. Mine was at least halfway productive, and after yesterday it felt really good not to have to get up before the sun did. As I’m sure you can tell from the above statement, not to mention the lack of Elements of Eve updates this week, I have been utterly swamped with college work that is pulling all of my energy away like a black hole. But fortunately, all the energy I put into my sketchbooks did its job years ago, so that makes these updates relatively painless. 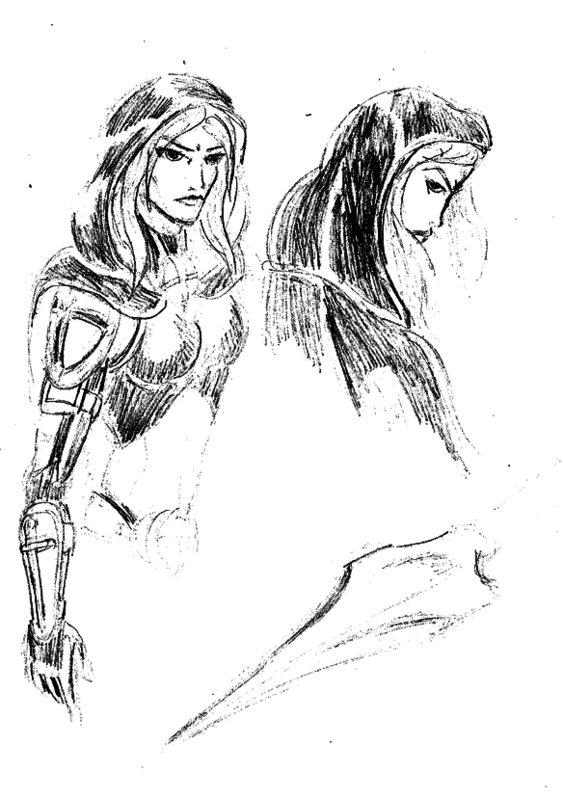 This week’s sketches are from a couple of years ago as part of a talent search contest held by Top Cow Comics. The submissions had to consist of eight pages drawn according to one of their older scripts. 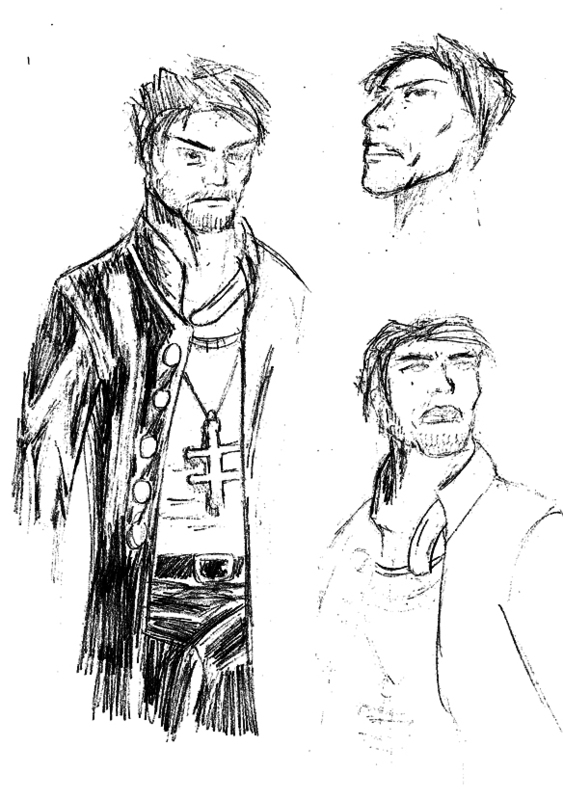 I never managed to finish my submission in time, but I still had fun with it; the sketches below are my attempts to nail down the looks of Top Cow’s characters while still keeping an element of my own style. 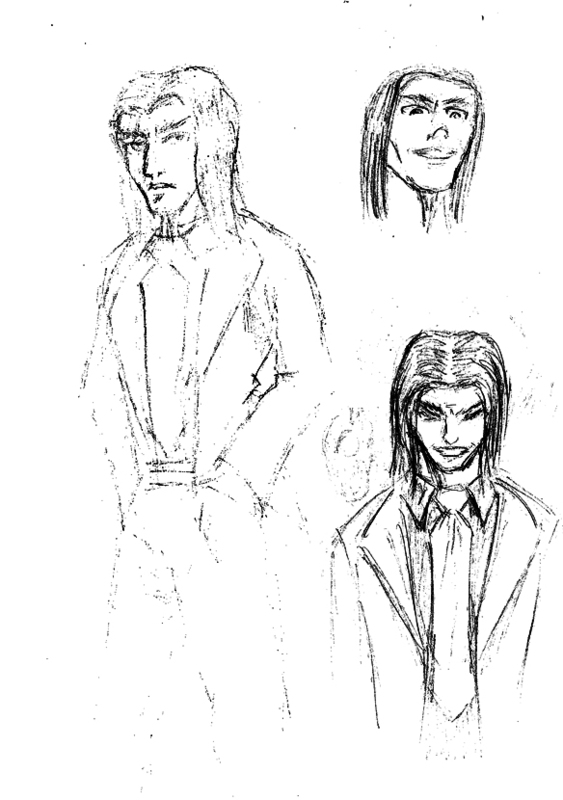 As always, these sketches will be in the gallery section along with all the previous weeks’ uploads.